HOUSTON - Clear skies Saturday night will aid in the temps dropping into the 30s overnight, winds will slowly start to back off but tomorrow morning, clear and cold in the upper 20s and low 30s. 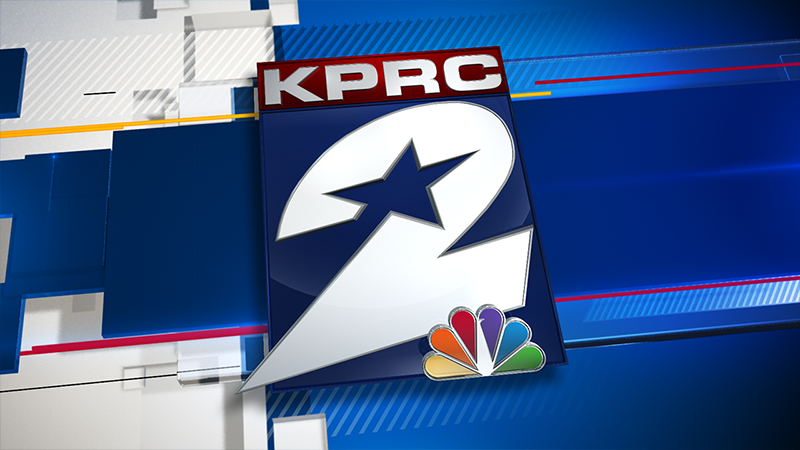 Widespread light freeze conditions are expected north of Houston. If you're running/walking/cheering for the Houston Marathon, it'll feel more like the mid-20s. Sunday will be sunny and cold, warming only into the upper 40s and low 50s. The biggest problem for those headed to the Houston Marathon on Sunday morning will be the wind, although it will calm down a bit by start time. North winds of 10 to 15 mph will push the wind chill down into the upper-20s. 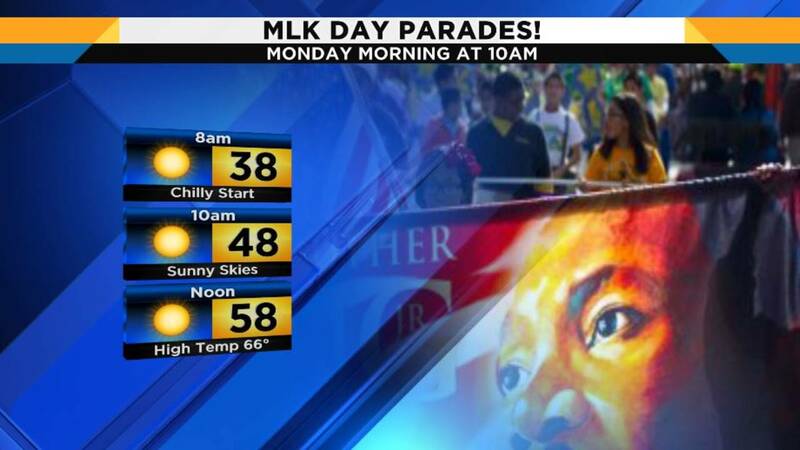 Monday will also start cold in the low 30s, but sunny and mid 50s for the MLK Day parades in town. Tuesday and Wednesday bring back the warmer air but also chances for rain as another cold front will slam through on Wednesday. Expect things to turn colder in the 50s and 30s again by week's end.